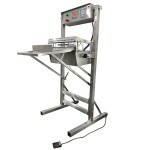 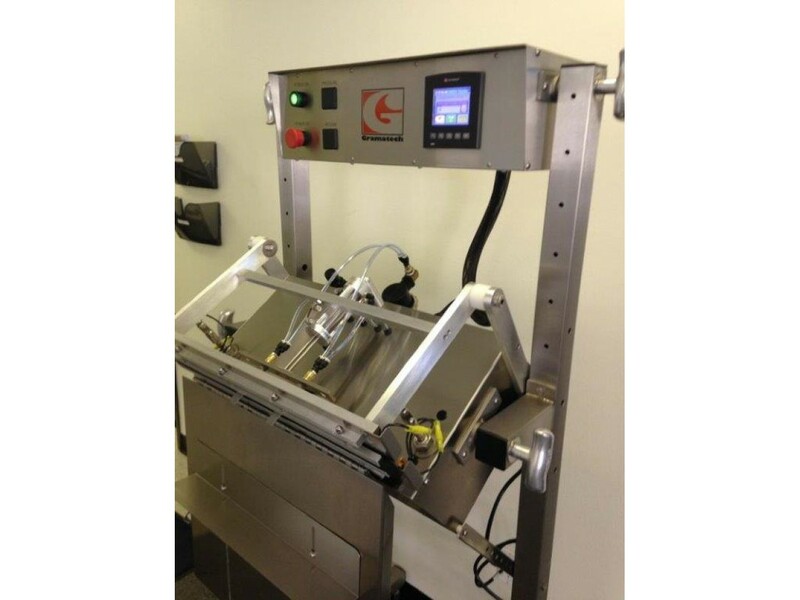 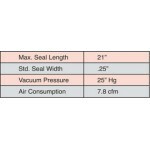 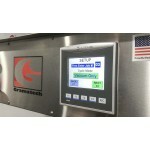 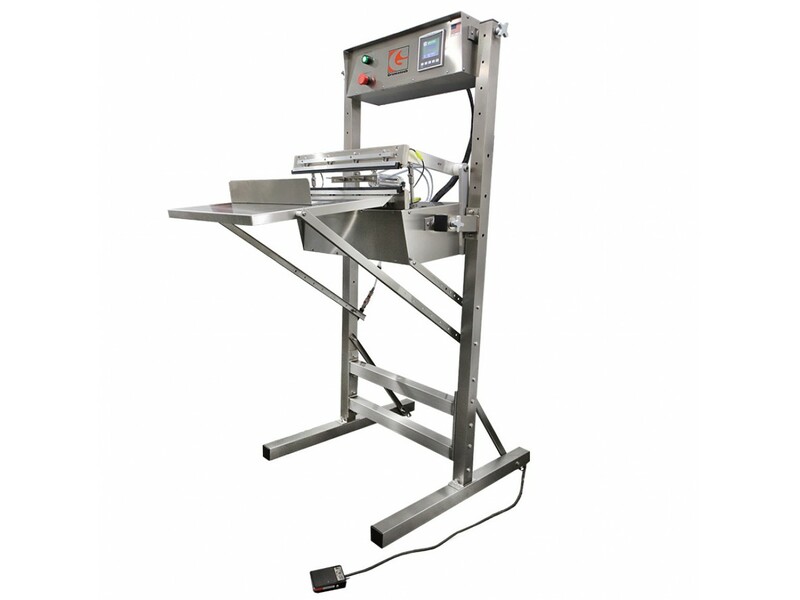 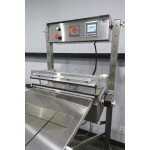 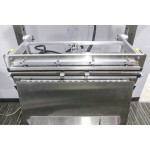 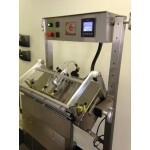 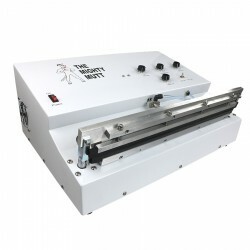 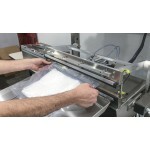 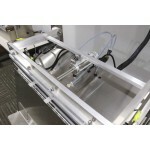 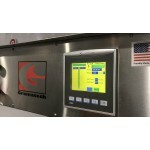 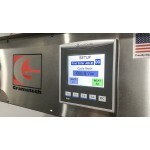 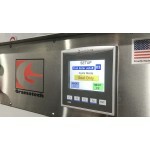 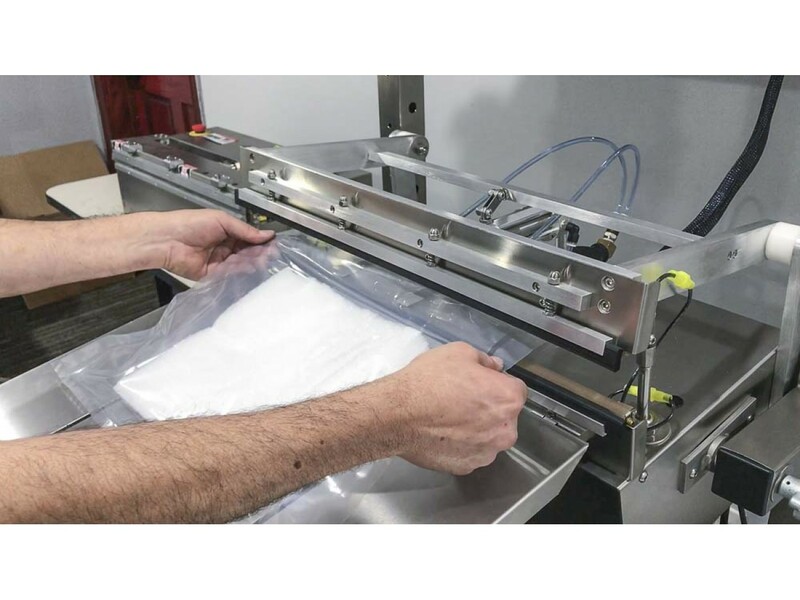 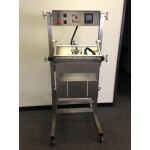 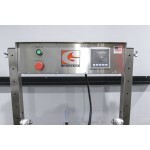 The Custom Pak is the most versatile semi-automatic vacuum/gas flush packaging machine on the market. 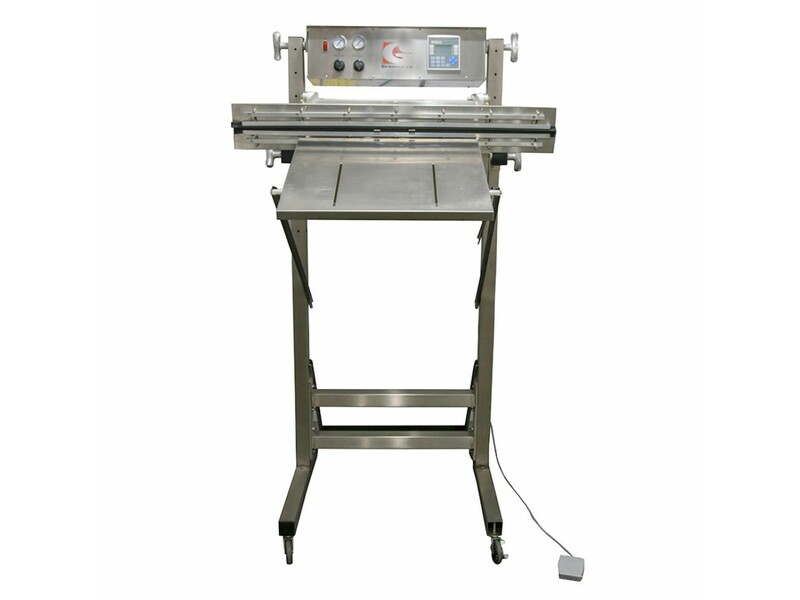 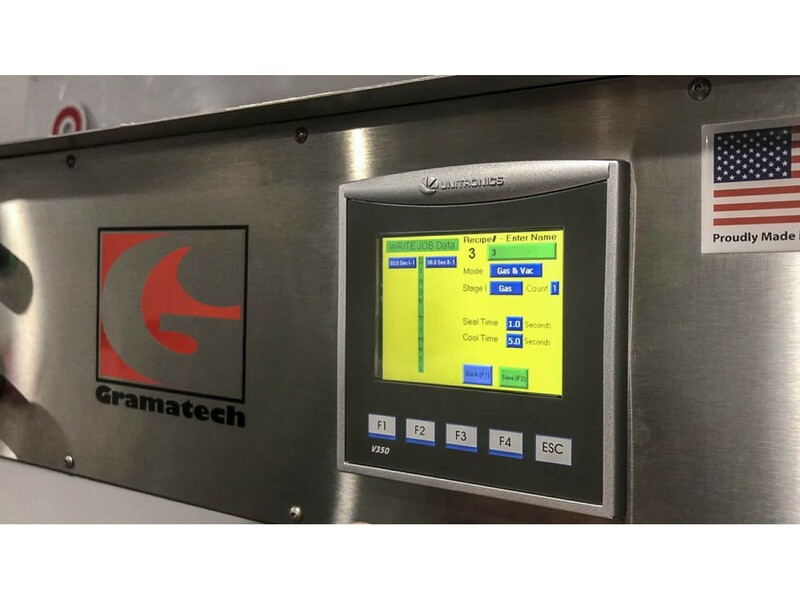 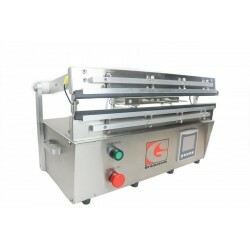 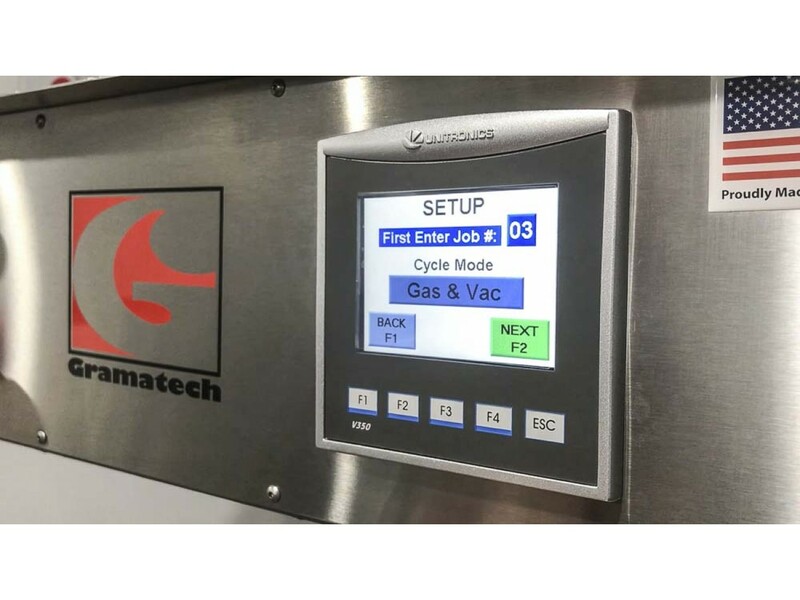 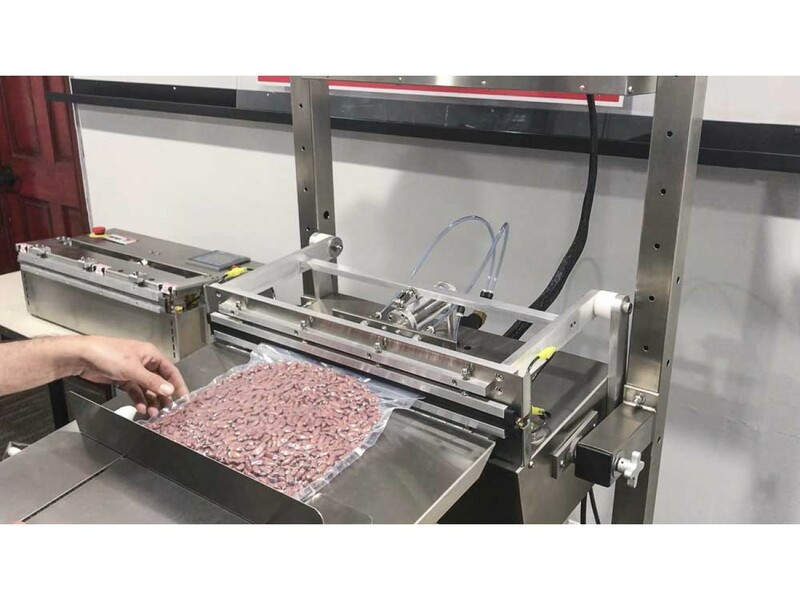 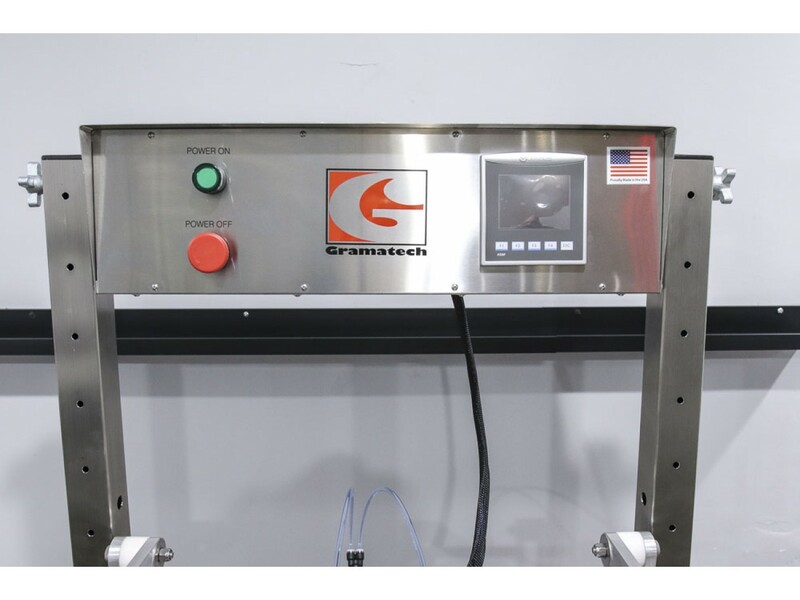 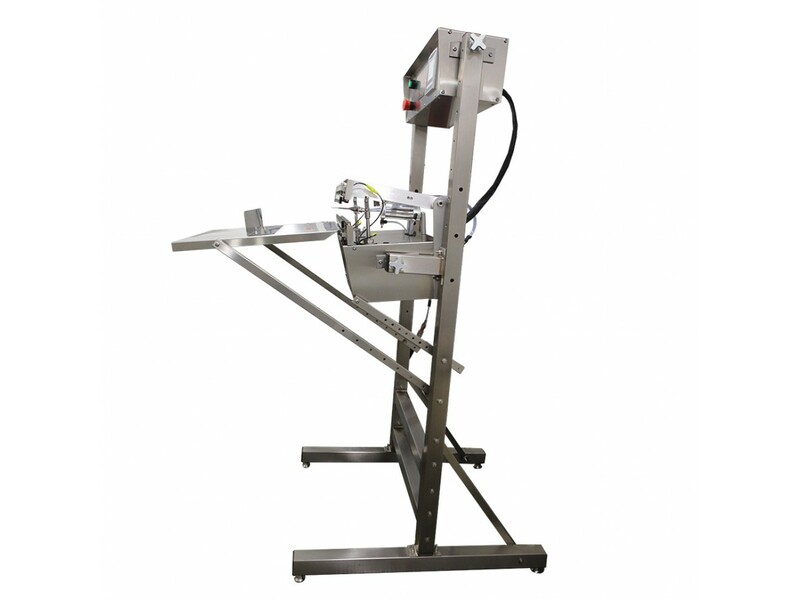 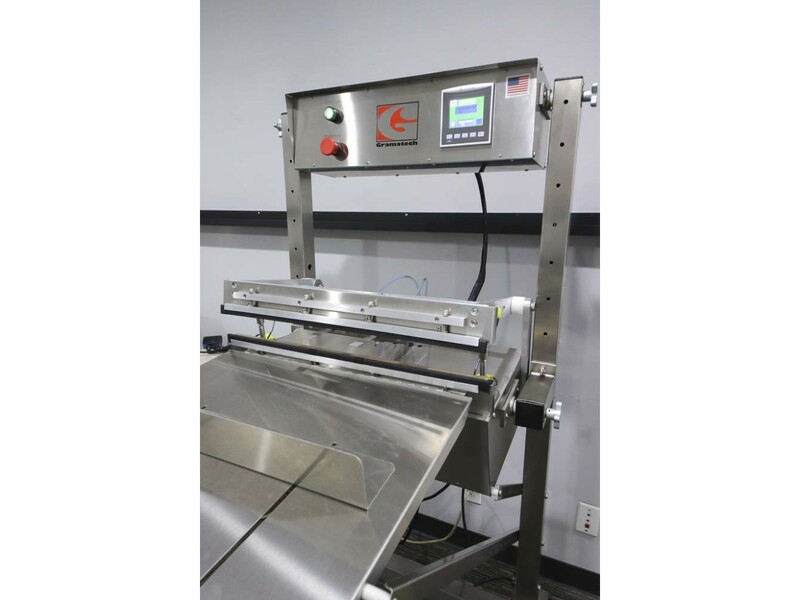 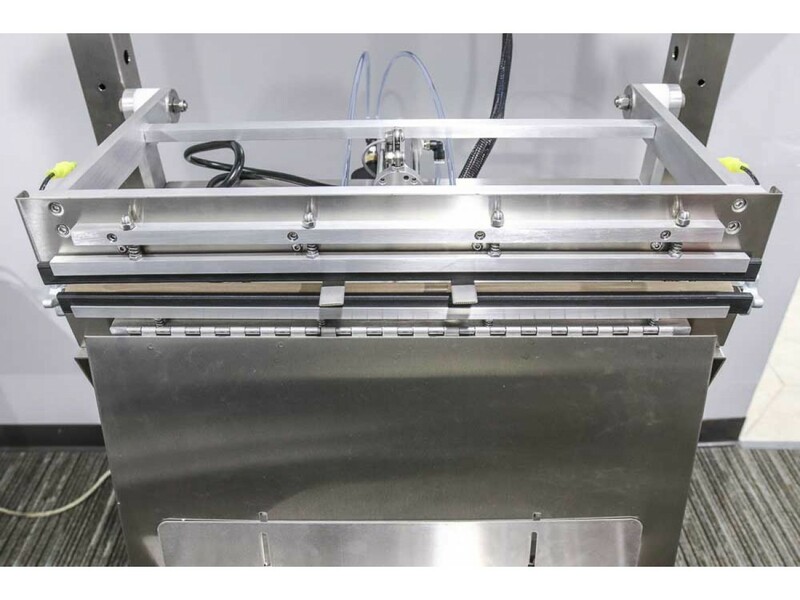 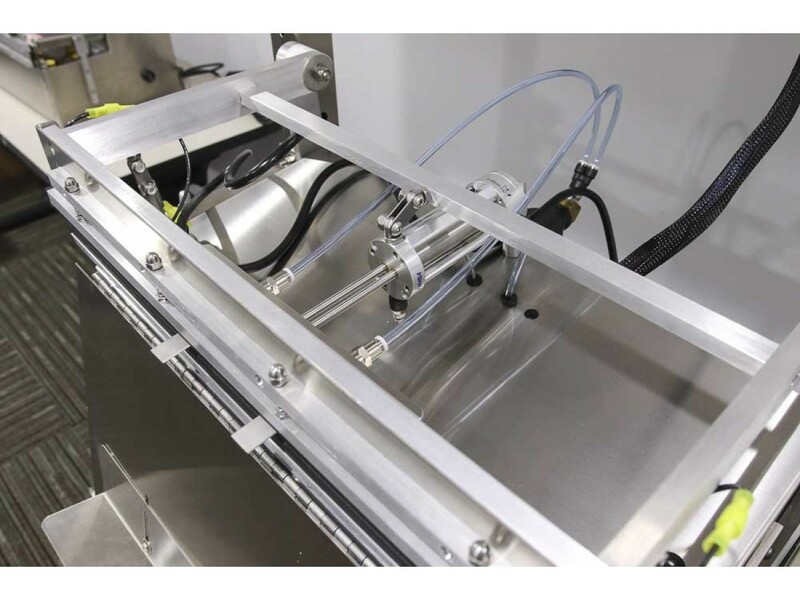 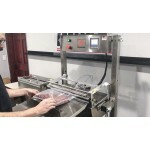 Boasting standard features such as stainless steel construction; high flow vacuum system; and single gas flush make this the right machine for a variety of vacuum packaging applications. 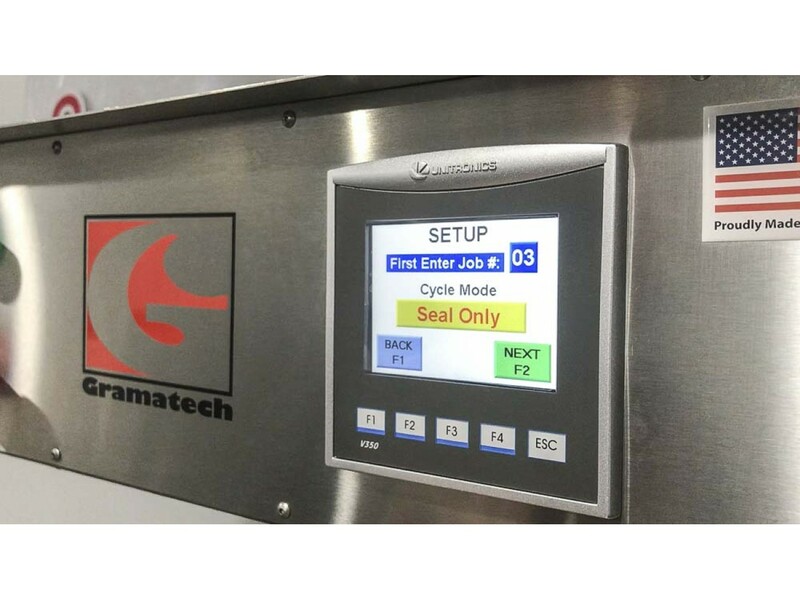 The Custom Pak’s controls are located in a separate enclosure above the seal head — this allows for the addition of visually validatable controls, if desired. 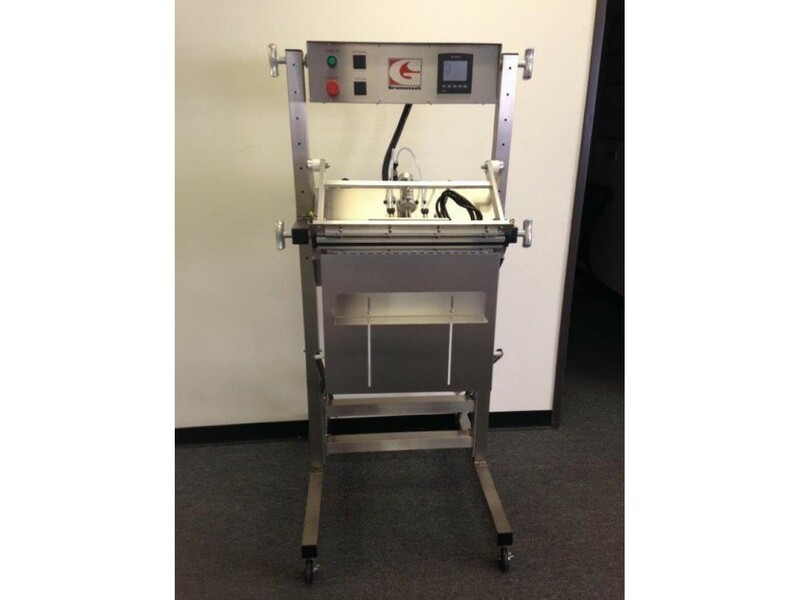 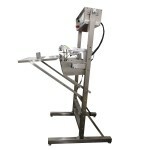 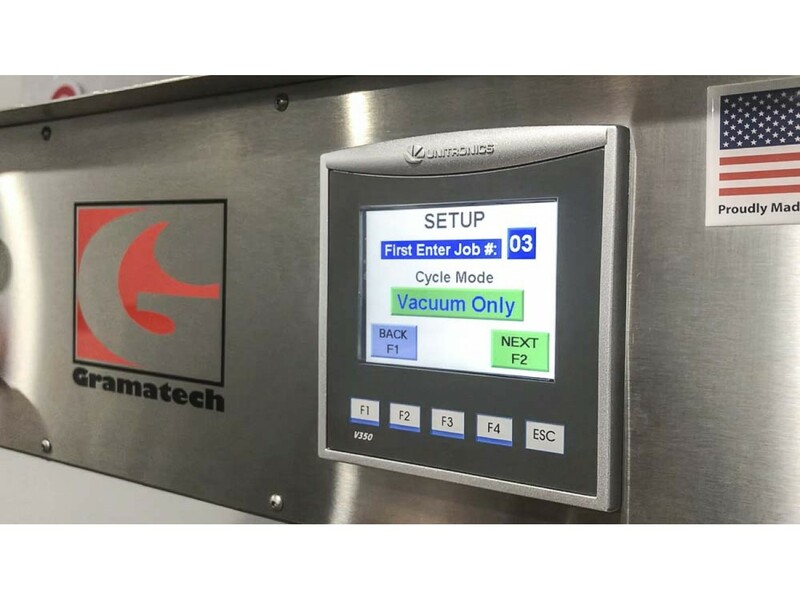 All components used in the Custom Pak machines are heavy-duty and selected to give years of trouble free service. 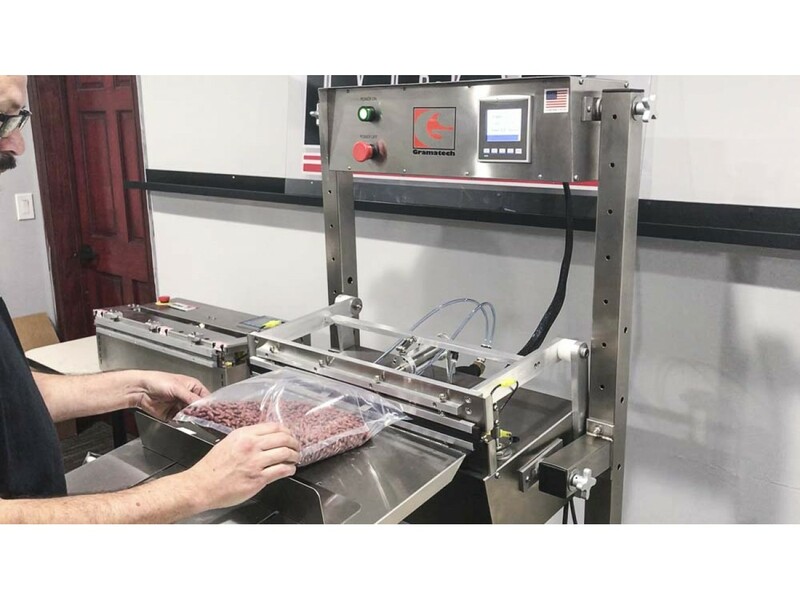 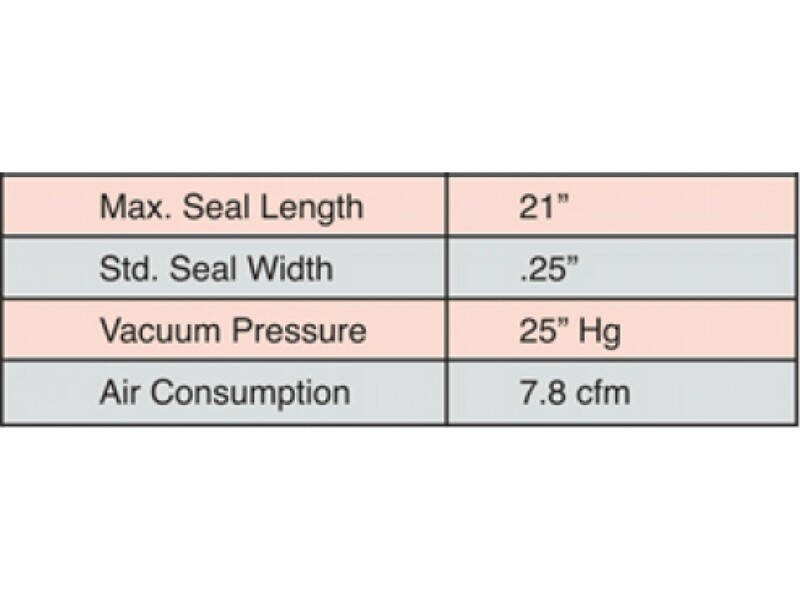 IMPAK is the Global Approved Manufacturer of vacuum sealing equipment to Pentagon Technologies, an Applied Materials partner.